24 hours of non-stop prayers, worship and inspiration kicks off, broadcasting LIVE from LoveWorld Plus, Lagos. 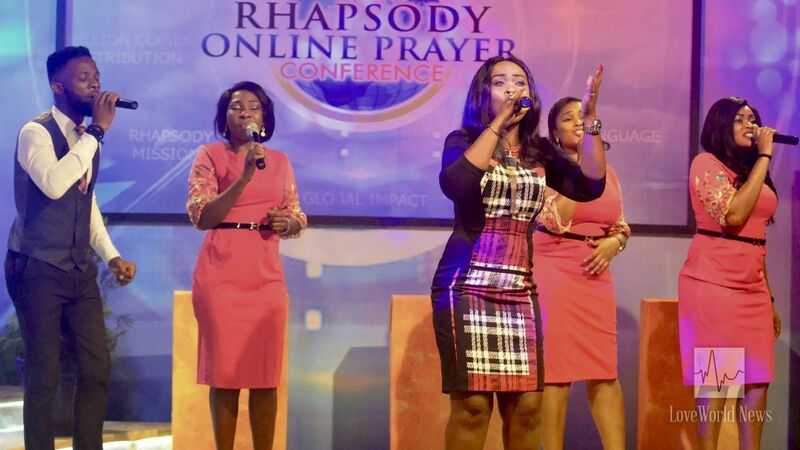 The much-anticipated 24-hour Holy Ghost rendezvous, known as the Rhapsody of Realities Online Prayer Conference, kicked off hours ago, convening millions of ardent partners with the Messenger Angel for a time of prayers, worship and inspiration. Through this annual congregation of the righteous, the Messenger Angel is propelled to fly higher with the Gospel of Christ’s salvation and bring many more to Christ. LMAM artistes lead the global congregation in worship. The highly esteemed Director of the Rhapsody of Realities, Pastor Yemisi Kudehinbu, welcomed partners and participants from around the world, charging them to participate fully in a program destined to change the world in the literal sense. Times of worship interjected the opening of the conference, allowing participants to cocoon themselves into an atmosphere of liquid love. Inspiring ministers of the Gospel inspiring partners around the world. The LoveWorld Plus studio from where the program is beamed to every continent on earth is filled with inspiring men and women of God. 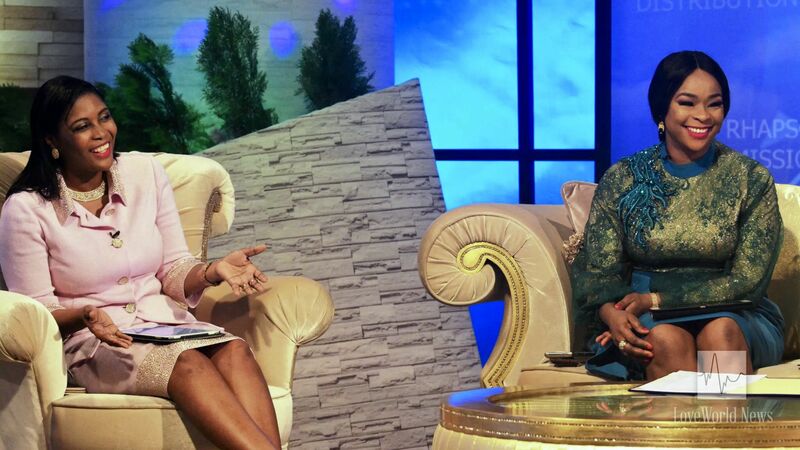 The highly esteemed CEC Member and Director of Church Ministry, Reverend Tom Amenkhienan, is on set with the highly esteemed BLW CEO and Director of the Healing School, Pastor Deola Phillips. Other powerful ministers of God, the esteemed Pastor Lanre Alabi, Pastor Vale Odu-Thomas and Pastor Emeka Eze also graced the studio set, ready to lead the global congregation in prayers. Inspiring moments of fellowship with the highly esteemed BLW CEO, Pastor Deola Philips, and the Director of Rhapsody of Realities, Pastor Yemisi Kudehinbu. To join the ongoing conference, follow this link: http://prayer.rhapsodyofrealities.org/. 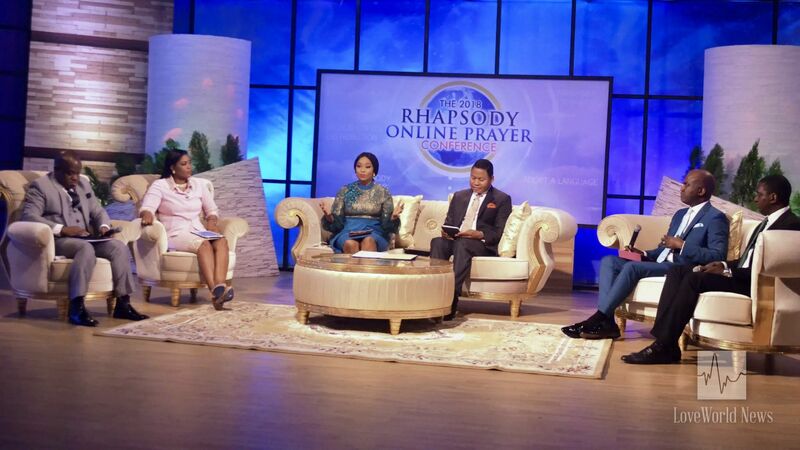 Stay tuned to LoveWorld News for more exciting updates from the Rhapsody Online Prayer Conference.